Kangaroo loin, sweet potato, radicchio, carrot leaf green sauce. 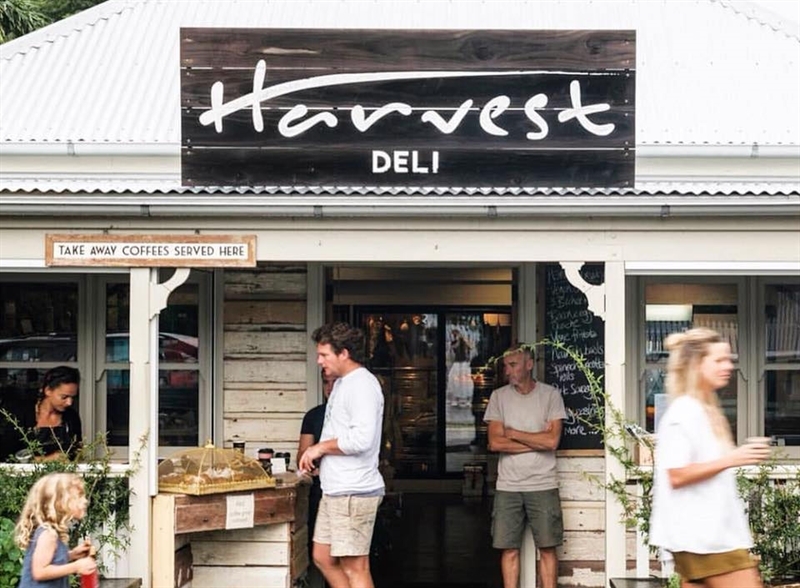 Located in Newrybar in the pristine Byron Bay hinterland is the award-winning Harvest. 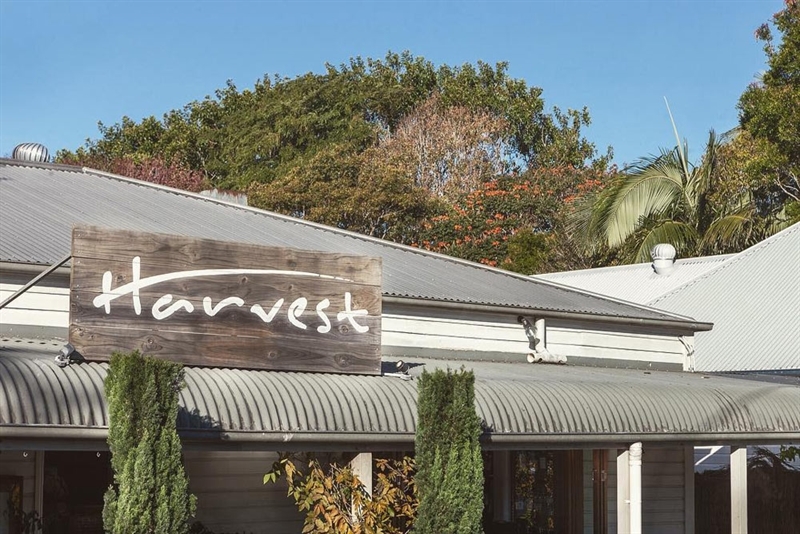 Equal parts historic country charm and urban sophistication, Harvest truly offers an ideal setting for any occasion, from weekend brunches to weddings and functions. 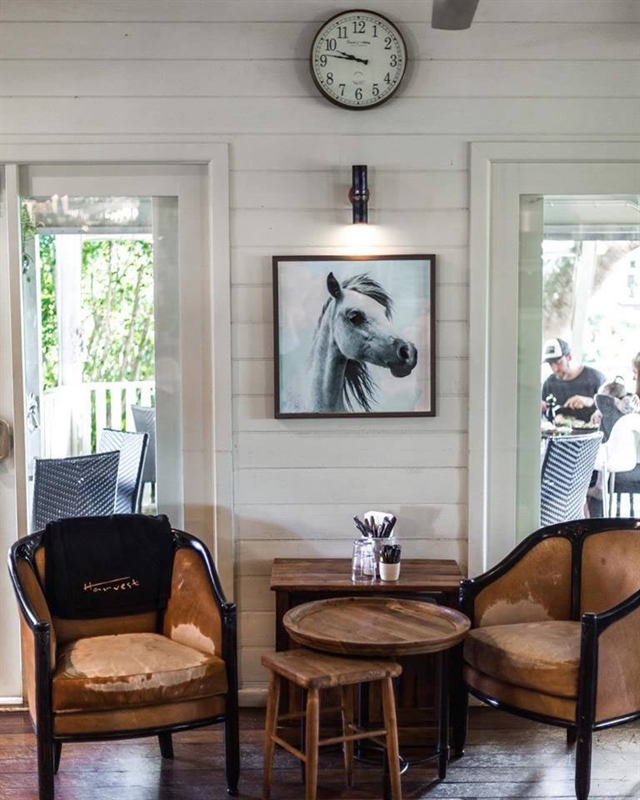 Widespread verandahs circle this airy weatherboard cottage, where a stylish bar and rustic wooden furnishings combine to create an inviting vibe. 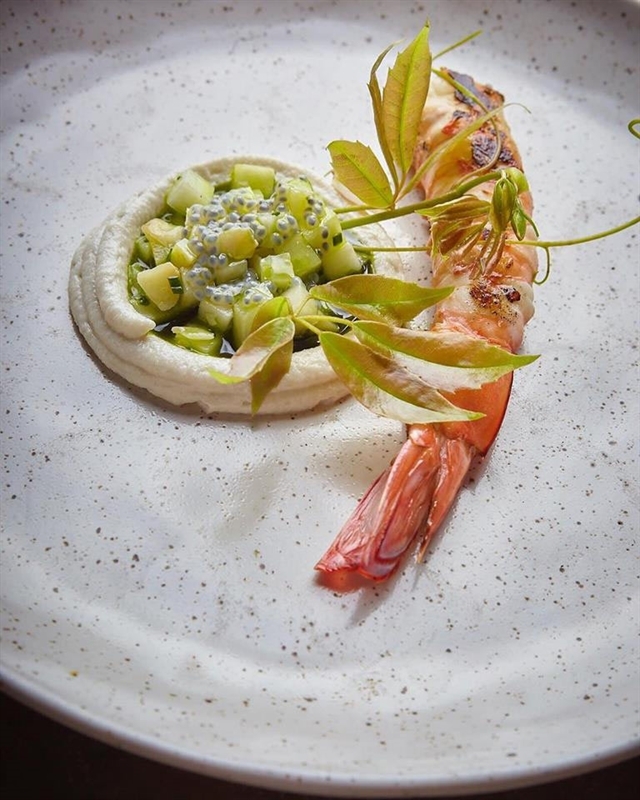 Locally owned and operated, Harvest showcases the region’s fresh organic produce, much of it grown in the owners’ garden, with starters such as kingfish ceviche with finger lime and chilli; or Ballina prawns, lemon aspen and kipfler potatoes. For the main affair delve into grilled pork neck, Davidson’s plum, sweet corn and Parmesan, complemented by a glass of boutique wine or a signature cocktail. 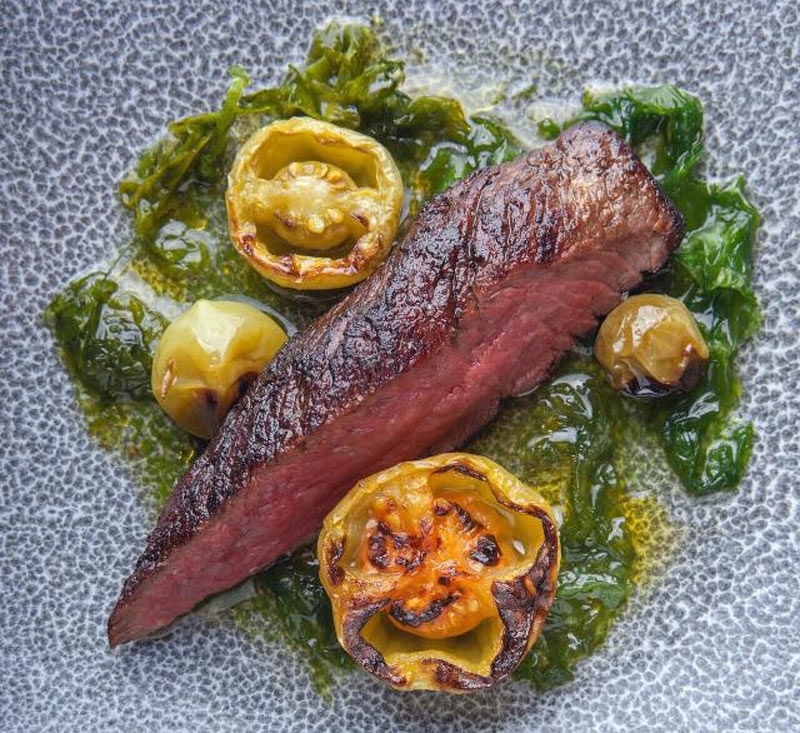 Harvest provides extensive breakfast, lunch and dinner menus with every dish as tantalising as the next. Kids' menus are also available for breakfast and lunch. When stopping by for breakfast be sure to try the in-house cured salmon gravlax served with poached eggs. A lunch time favourite is quail, tempura fried and dusted with cumin salt on a bed of soba noodles and chermoula. 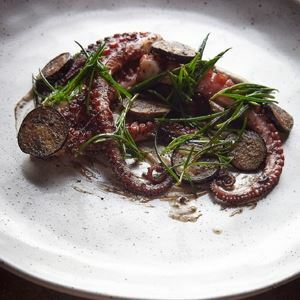 Those seeking a fine dining experience will not be able to look past the dinner menu. 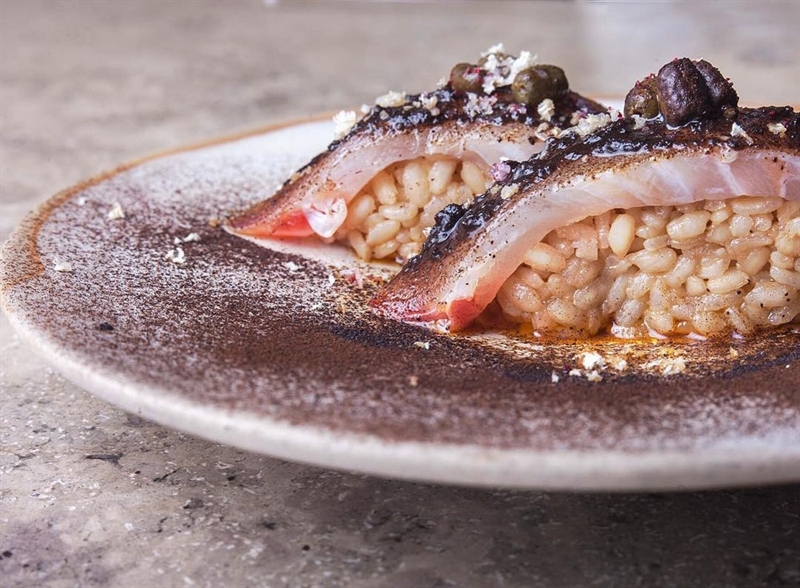 Signature dishes include a tasting plate of Harvest delicacies such as organic Bangalow duck, presented three ways (crispy skin breast seasoned with ruby red grapefruit dust, duck neck sausage and confit leg served with spatzle, braised witlof and candied cherry duck sauce) for entrees. To finish, why not try our tamarilla tasting plate featuring poached tamarillo with raspberry, tamarillo sorbet, a fresh berry, double cream and sable biscuit stack and a tamarillo crème brulee? Set in the quaint country village of Newrybar, Harvest is the perfect place to unwind. 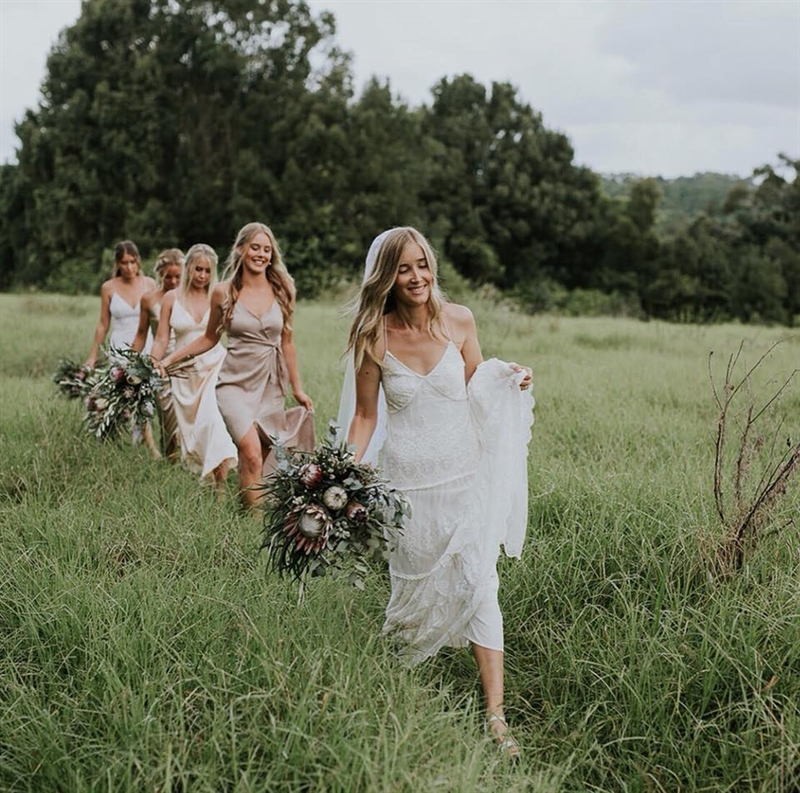 Guests can choose between cosy inside dining with a fireplace and lounges, or open air covered dining on one of three verandahs that overlook the neighbouring farming pastures. 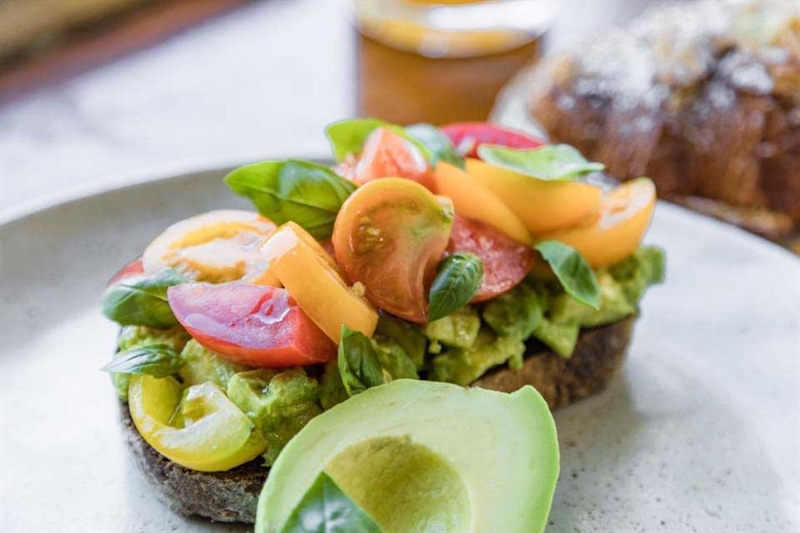 The antique art and décor, friendly staff and relaxing vibe make Harvest a great place to linger where guests can stay as long as they wish, soaking up the atmosphere. Come in and experience 100 years of baking history. 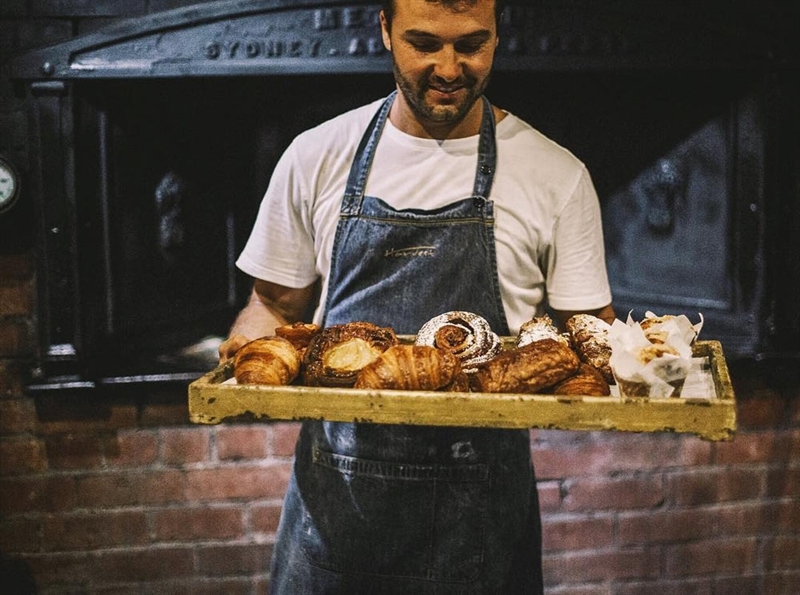 The bakery produces all of our bread and pastries as well as doubling as an amazing function space. Based around the world's best meats and cheese, this professional deli will entice all your senses. A selection of vinegars, oils, cheese and aged meats round off this entertaining space. 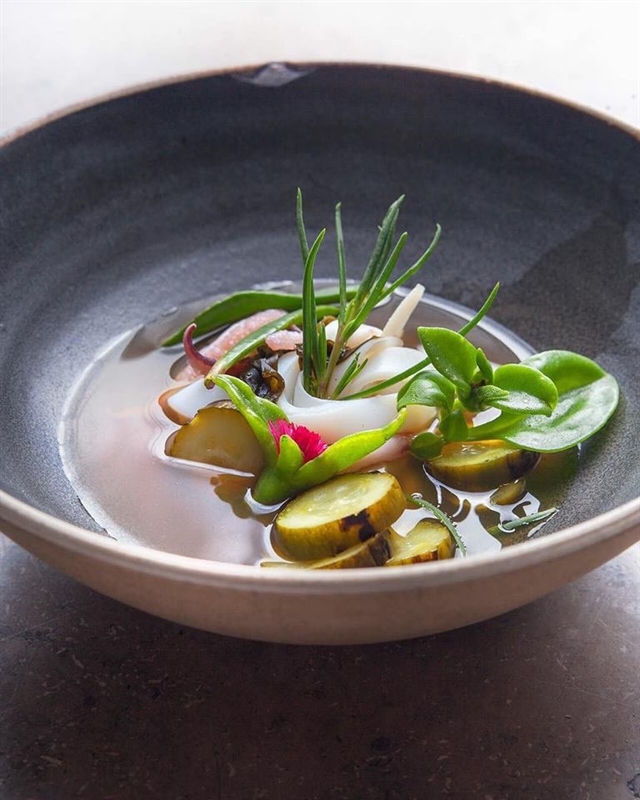 The deli is a sensory journey and is a must stop for all foodies. Harvest seats up to 88 people, the old bakery seats up to 40 and the Krug Room/wine cellar seats up to 8, making it the perfect place for all kinds of gatherings. 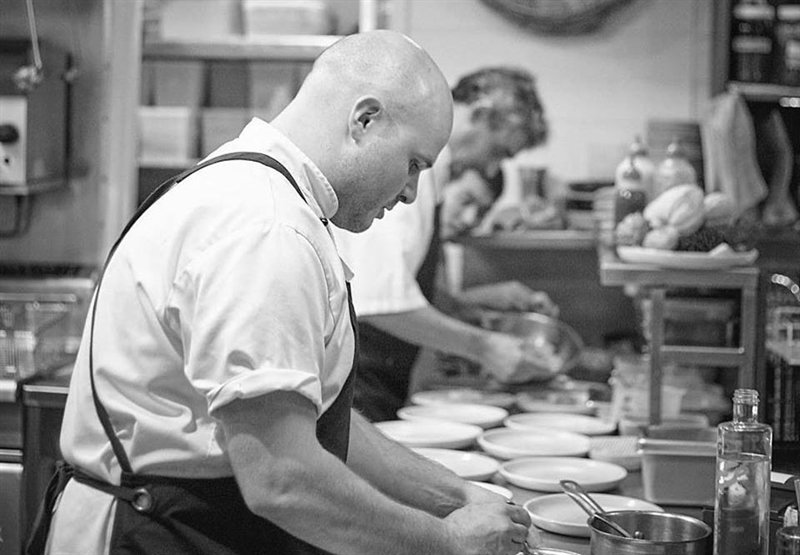 Harvest will organise a function to suit all needs, from standing canapés to formal seated functions. Harvest truly is a countryside gem. It is no wonder tourists and locals alike continue to return again and again. We have multiple function spaces catering for all function needs. From 2-8 people in the Krug/private dining and cellar, through to the Old Bakery which comfortably seats 40, and stand up for 100 persons in historic surroundings. The restaurant seats 88 persons sit down, with over 100 stand up. Weddings and larger functions tend to book out both the restaurant and the bakery in conjunction with each other. Harvest Café was a breath of fresh air! Everything from the service, the food and even the unique the surroundings and amazing set up. They have just got it right! I tried the pork and it was delish…I’ll be back very soon! Always love calling through, great coffee fresh muffins. Have visited here several times for breakfast/lunch - a great cafe/restaurant. 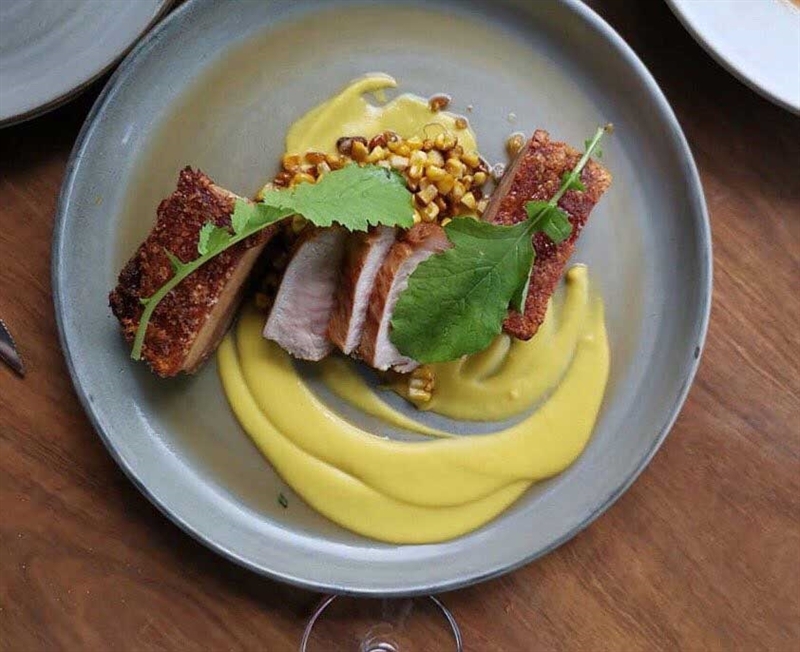 Love the Bangalow Pork Belly and the Duck. Also highly recommend the Dark Secret hot chocolate - the best in the area. A couple more gluten free choices for dessert would be good. Have dined here many times & certainly will again. Breakfasts are the highlight (my favourite: goats cheese souffle accompanied by pan fried asparagus, slow roast tomatoes & a cracking bloody mary). Grab a table on the verandah & let the smiling, welcoming hosts sprinkle some sunshine on your morning... happy days. 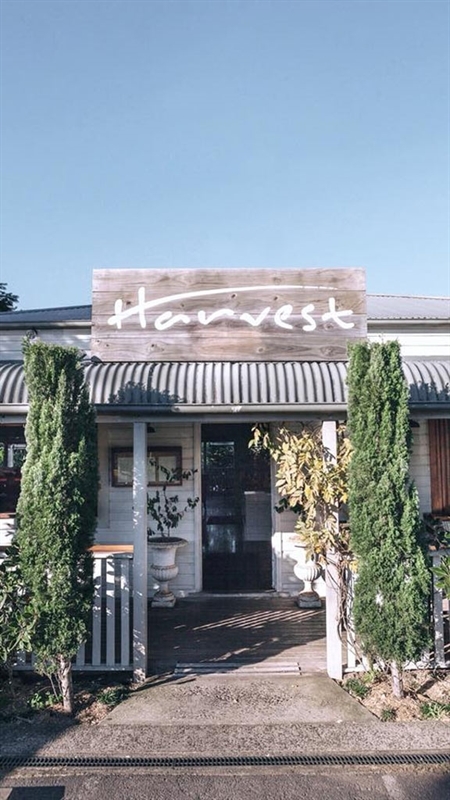 We've visited harvest several times over the past couple of years, but it has always been a particular pleasure to do so. 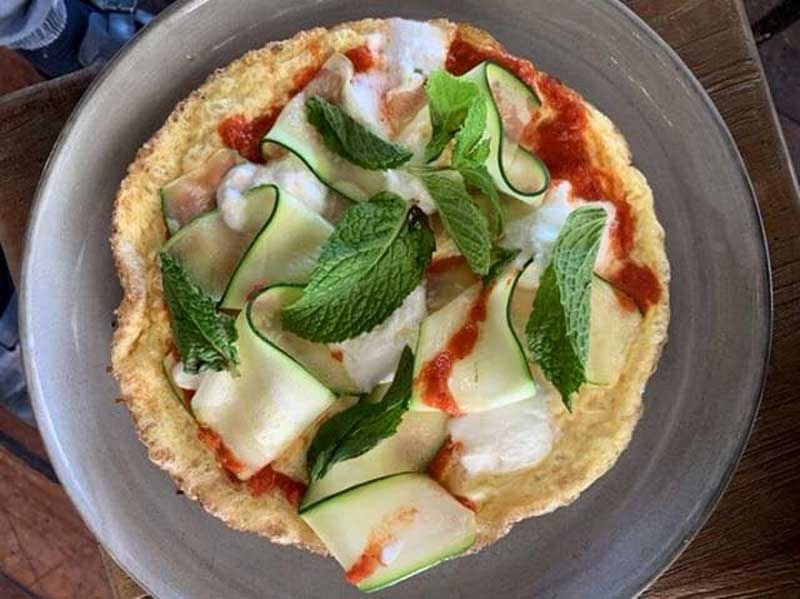 As locals, we know first hand that many of the local cafes are really good so it's hard to find one that stands out - this one does. In my experience it is truly a diners delight and the service was impecable. taking that special someone for a day time meal that will impress - this was the venue. How they can put on a spread like that for $35 I have no idea, but I’d recommend to anyone to go along to one of the ‘Sea my Soul’ events. The food was fantastic, the staff were super friendly and the entertainment and art show was a great added bonus. Way above all expectations - will be going back for sure! 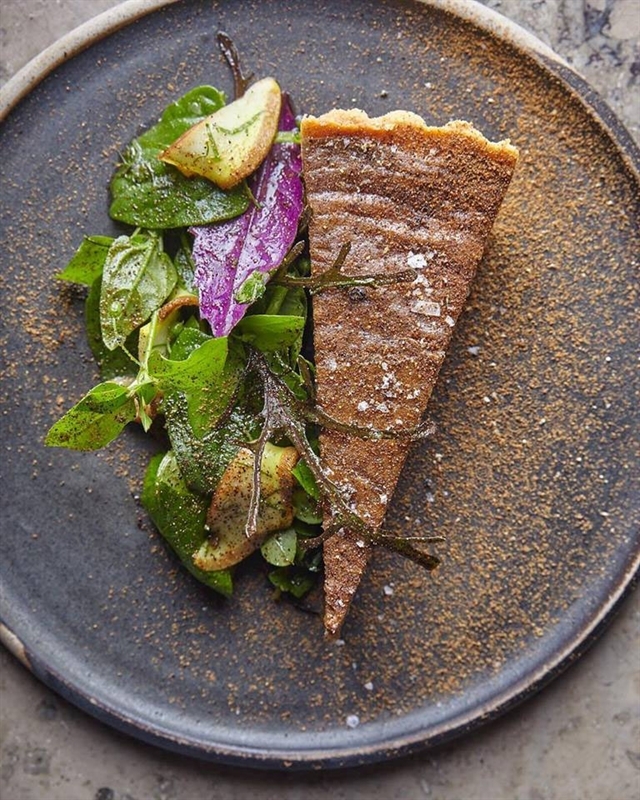 Harvest’s private dining room is located behind our 110-year-old wood-fired oven, featuring ancient brickwork and moody tones. This historic room can be styled in many ways for intimate celebrations, such as candlesticks, gold rim glasses and cutlery, dark crockery and flowers in abundance. Let your mind run wild, or allow our events team to inspire you, for more information call (02) 6687 2644.